What is your business? Out of the Box Studio is both my personal studio as an artist, as well as a space where children and adults can come explore and create with a variety of art materials and techniques. It’s a space to “let go of the rules” during a class or workshop and to have fun making art your way. What made you decide to start your business? Creating art is something I’ve always enjoyed doing. 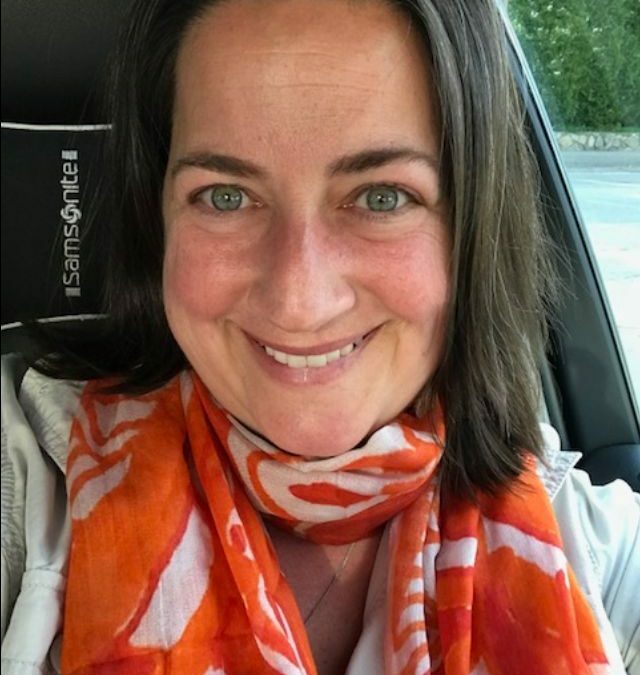 I was looking for a flexible schedule where I could teach, have time for making my own works, and something that would allow me to stay home with my children, especially when they were younger. I love working with kids. I learn the most about what it means to be creative from them. They are naturals, especially when it comes to imagination and creativity. 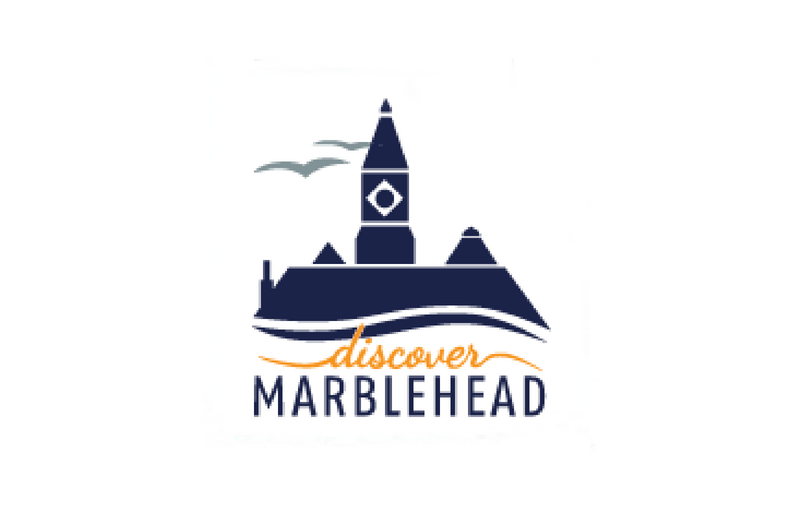 What do you love most about Marblehead? I love Marblehead for its charm, “quaint” appeal, and of course, being by the ocean. I’m intrigued by its history and feel the most relaxed by the water. Every time I take a walk or a drive, I see something new (or old!) that I’ve haven’t seen before. I love the artist community and the support from the town. I have made some wonderful friends here who feel like family. There are lovely local shops and delicious restaurants. The list goes on…. What hobbies/interests do you have? I enjoy going for walks, practicing yoga, photography, knitting, painting, ceramics, sewing, animals, music and graphic design.